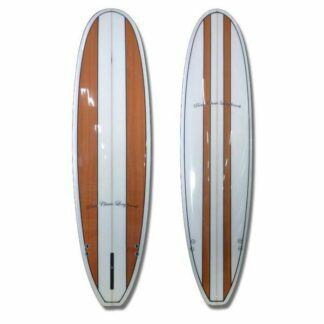 BIC Dura Tech Mini-Mal 8’4 Surfboard. 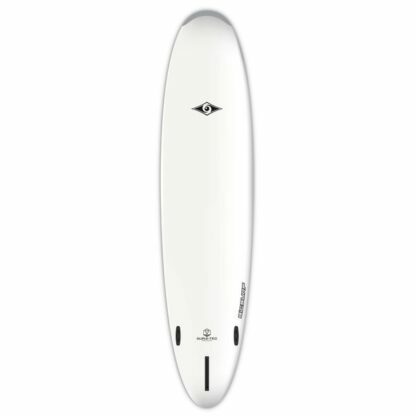 Fun, stable, super durable Beginners board to get you surfing fast. 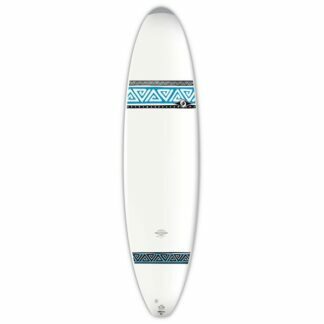 Check our Surfboards and Accessories Online NOW! 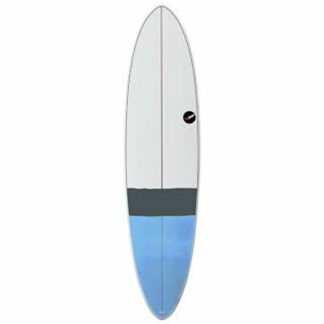 The BIC Dura Tech Mini-Mal 8’4 Surfboard is the perfect all rounder. 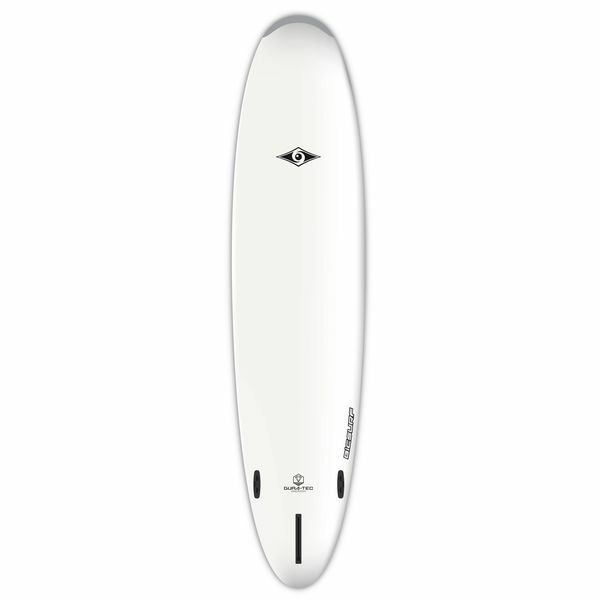 A fabulous entry-level board for new surfers, it is packed with features. It has a refined combination of fun and performance, stability and speed. It’s easy to paddle and get to your feet. Once on your feet you’ll feel how stable it is easily going along the wave. The board also has speed to get you out of the foam to the open face. For the performance surfer the shape has all the advanced dynamics so you can carve, trim and rip. The Bic is super durable so it will take all the bumps, dents and dings a first board experiences. The Bic is the world’s single best-selling surfboard! 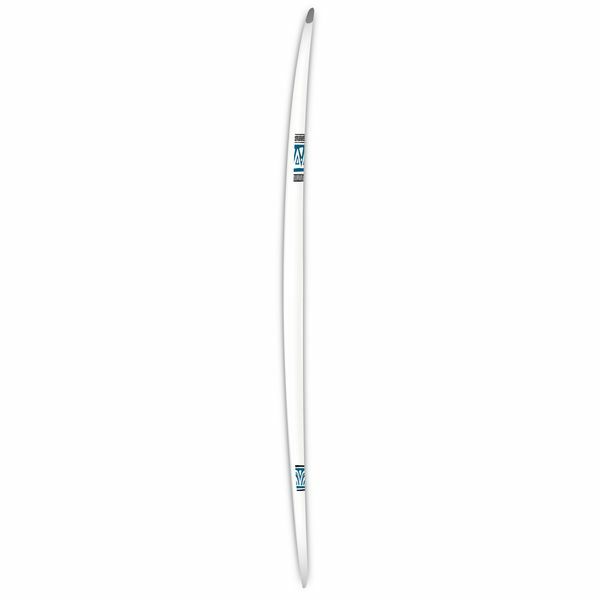 A proven all-rounder so you get the best all round surfing and fun. 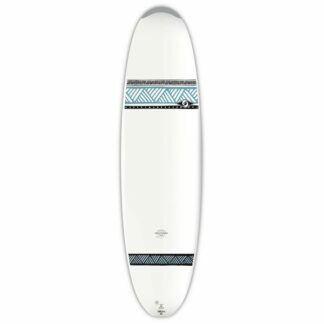 You get stability for paddling and catching waves, great drive off the bottom turn that allows more advanced surfers to set-up easily for the rest of the wave, even in the critical section. A joy to ride and a performance potential that will give you long lasting memories of surfing great waves.